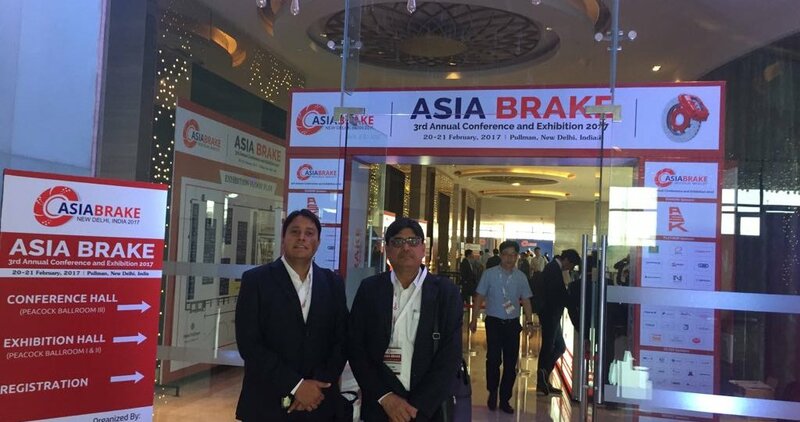 Asia Brake Conference and Exhibition 2017, India - Noble Alchem Pvt. Ltd.
ASIA Brake Conference and Exhibition (formerly known as ASEAN Brake) was created in 2015 to address the profound changes in the demands made by the braking industry’s customers and end-users, and to provide a forum for companies, engineers and academics working in the area of brake technology to come together to share ideas. 2018 © Noble Alchem Pvt. Ltd.